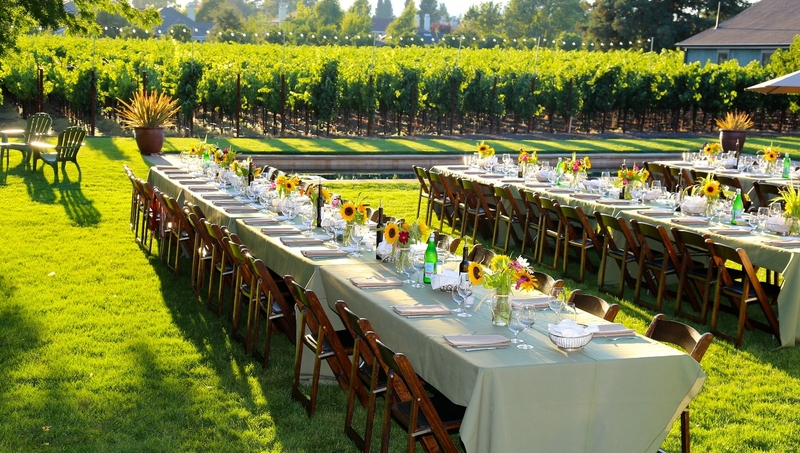 Stone Barn Farm is a commercial vineyard and olive orchard built in 1896, located in Sonoma Valley, California. The farm consists of several late-1800s, stone and wood barns. 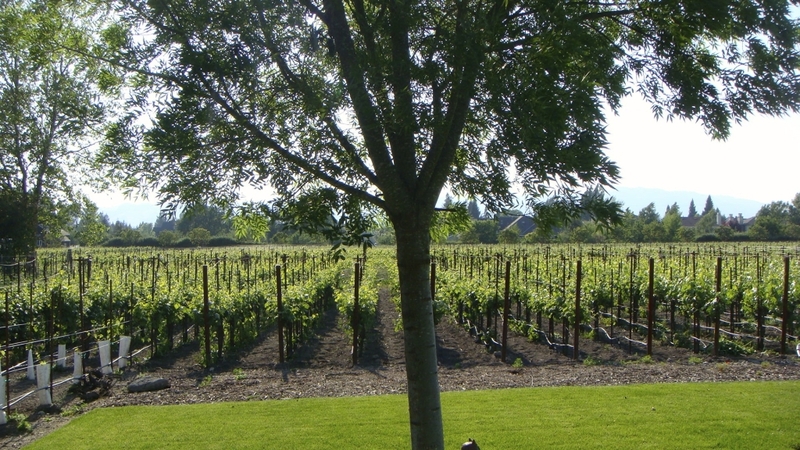 The vineyard produces several grape varieties for commercial sale, including Cabernet Sauvignon, Merlot, Zinfandel and Sangiovese. 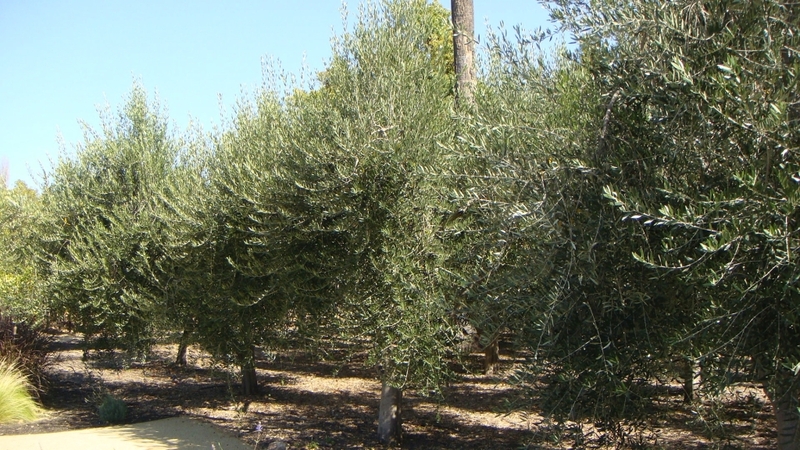 Learn more about the vineyard and orchard production as well as the farm’s history.